Dear Client: What is a Jury Trial? During the course of a guilty plea, criminal defendants around the country answer a series of questions designed to determine whether the defendant is entering a plea knowingly, freely, and voluntarily. “Do you waive your right to a jury trial?” or some variation is one of those questions. A local judge tends to follow up on that question with, “do you know what a jury trial is?” The answer from the criminal defendant is usually, “Yes.” Next, “what is a jury trial?” Inevitably, my client will stammer and stutter without answer, in spite of the education and coaching we’ve done around answering that particular question. All citizens carry basic rights under the U.S. Constitution. While the public retains a general familiarity with the topics covered by the Constitution, the specific details of each right become the focus for criminal defendants facing prosecution. The cumbersome criminal justice system requires more detailed explanation for those charged with a crime. The short answer: when 12 (felony) or 6 (misdemeanor) citizens hear evidence and argument and law in order to determine whether a person is guilty or not guilty. 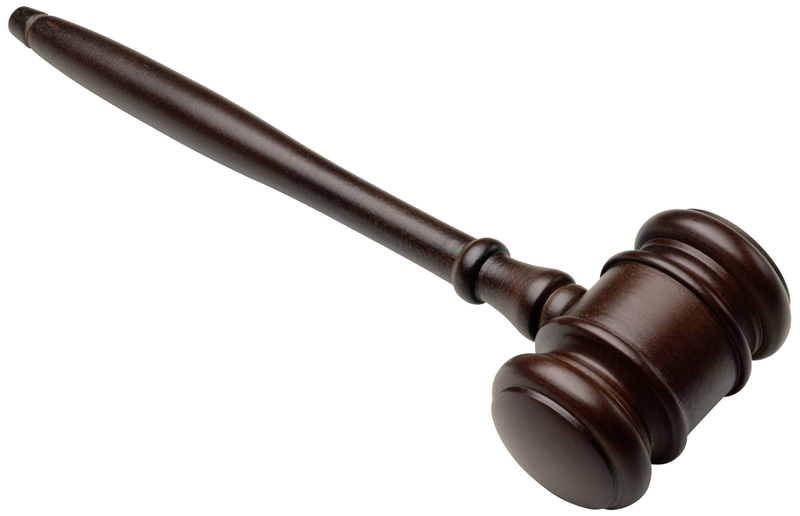 The longer answer: A jury trial is made of many parts. Some trials may take only a few hours, some can take weeks. Generally, a jury trial has these parts.